Here is the opportunity to own 5 +/- acres of land across from Perch Pond! Water views from this lot will make a great spot for your vacation home, or the primary residence you've been wanting to build. Great location not far from the conveniences of town, yet a wooded lot with beautiful views allows you privacy, too! Town maintained road for easy year-round access. Come take a look and fall in love with this location! 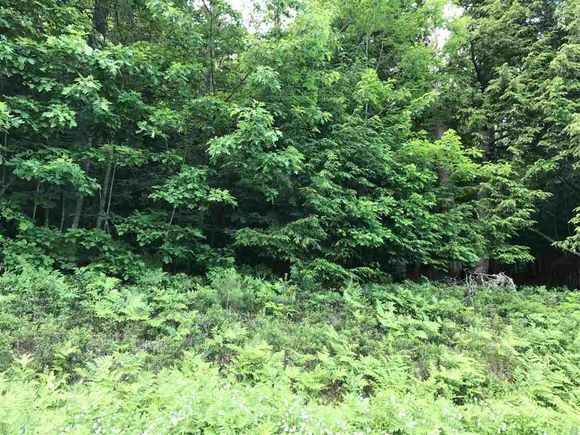 The details on 0 Perch Pond: This land located in Lisbon, NH 03585 is currently for sale for $35,900. 0 Perch Pond is a – square foot land with – beds and – baths that has been on Estately for 842 days. This land is in the attendance area of Lisbon Regional School, Lisbon Regional Elementary School, and Lisbon Regional Middle School.